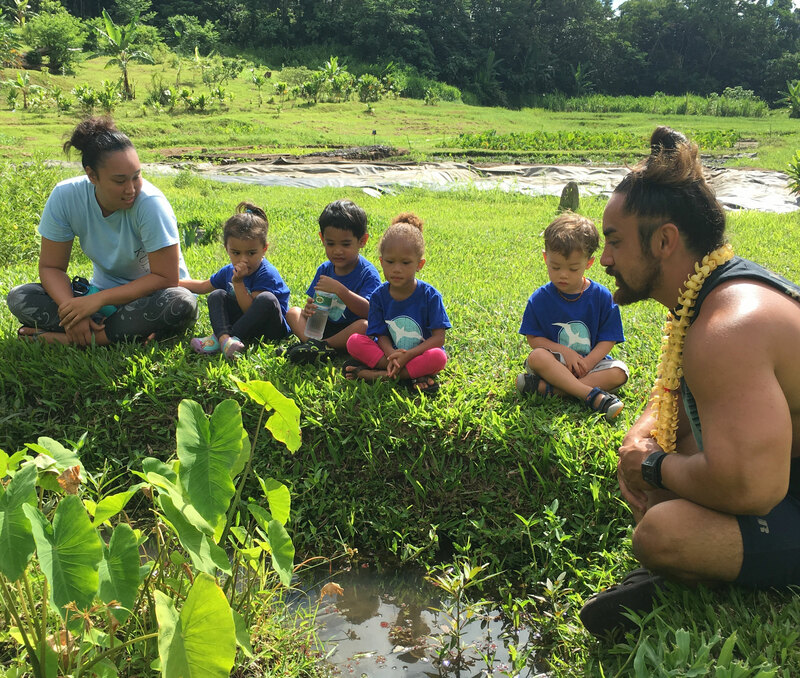 Key components of Kūlaniākeaʻs toddler program include a prepared environment, meaningful, developmentally and culturally appropriate activities, including a strong partnership between parents and teachers. Toddlers crave independence and are eager to learn. They develop confidence as they learn how to clothe themselves, pour their own water, and clean up their own spills. 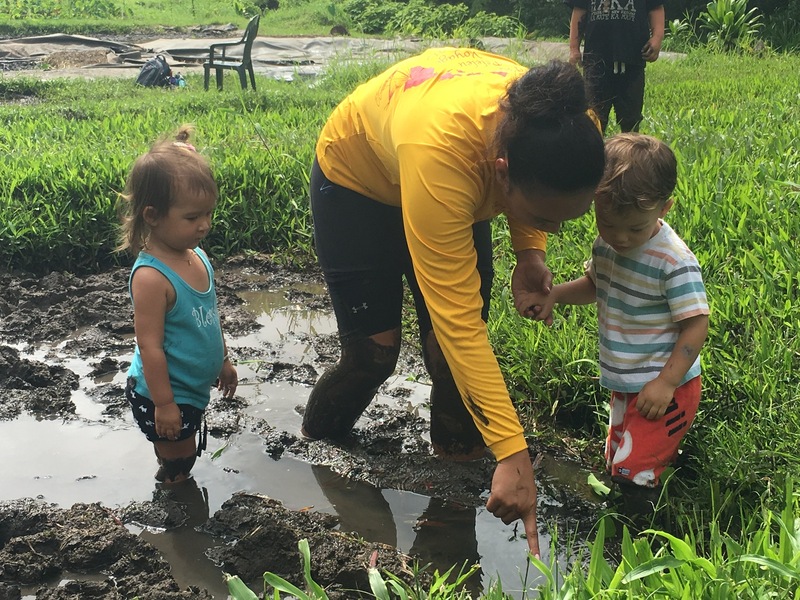 A growing conviction of “hiki iaʻu ke hana” (“I can do it”) grows within the keiki as they explore their learning environment and engage with a wide range of educational materials designed just for them. Keiki practice important life skills through cultural values of aloha, gratitude and respect for each other and the environment.